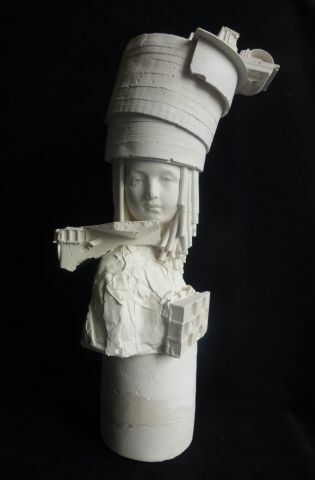 Kathy Dalwood, ‘The Secret Society: High Roller’, plaster, May 2013. Photo: Kathy Dalwood. Courtesy: Kathy Dalwood and The Press Office.